Big Brothers Big Sisters of C.O. 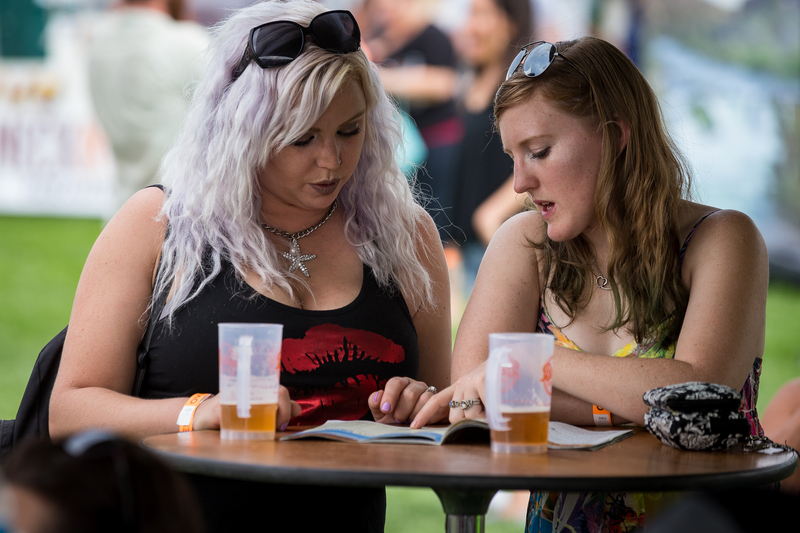 Get the Guide & Plan for your 2018 Bend Brewfest adventure! Click anywhere here for the 2018 Brewfest Guide.